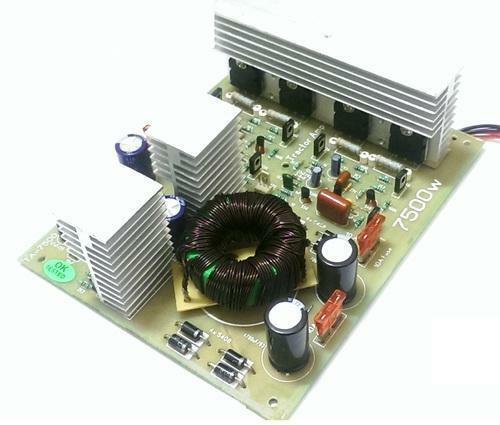 · Details (Model: Tractor 7500) : This is a very high-quality and high-performance Class AB amplifier build around popular Toshiba 2SC5200 and 2SA943 devices. It runs on 12 VDC. o Operating voltage is 12 VDC. o Tractor audio amplifier palette. o Car audio amplifier palette. o Tractor 100 + 100 Watt High Fidelity Stereo audio amplifiers. o Car 100 + 100 Watt High Fidelity Stereo audio amplifiers.